If you're heading to Queenstown and searching for somewhere to stay, you'll have a neat little selection of hotels to choose from. 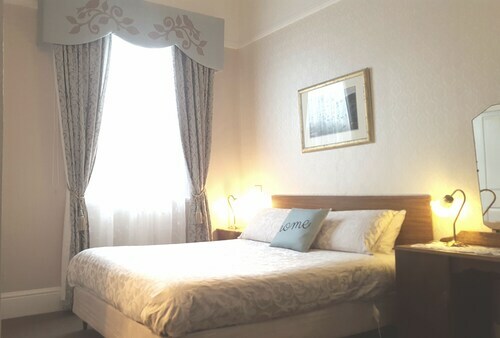 Select any of the 7 within 5 kilometres of the town centre. The Mt Lyell Anchorage and Comfort Inn Gold Rush are a few of several terrific hotel options that are near all the main areas. If you're an art lover, you won't regret a stop-off at Eric Thomas Galley Museum. Spend your stay at Silver Hills Motel and West Coaster Motel, and you won't be too far from this attraction. If you'd like to spend time checking out some charming vistas, then Spion Kop Lookout is certainly worth checking out. This spot's nearest accommodation options are Penghana Bed & Breakfast and Queenstown Motor Lodge. This area offers only a few no-frills hotels for money-conscious travellers. 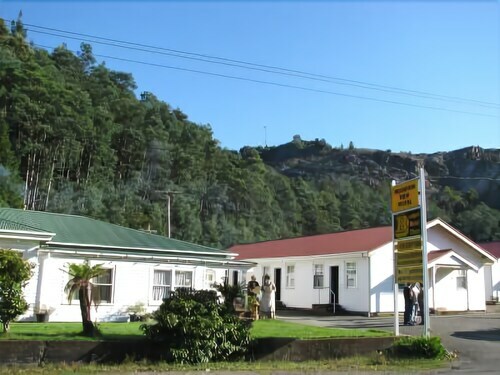 The Mountain View Motel Queenstown is one of the best options. For more options, try the Strahan Village and the McIntosh Cottages. They are 20 kilometres and 20 kilometres respectively from the center. Wotif also suggests the Driftwood Strahan Villas and the Franklin Manor. The first is 20 kilometres away from town, while the other is 20 kilometres away. If you want to explore some nearby localities, try Strahan and Zeehan. Head 20 kilometres to the southwest from Queenstown and you'll find Strahan. Alternatively, Zeehan is 30 kilometres to the northwest. Hotels and apartments in Strahan include the Castaway Holiday Apartments and Strahan Holiday Retreat. The Heemskirk Motor Hotel and Zeehan Bush Camp and Caravan Park are some of the options in Zeehan. Wynyard Airport can be found 120 kilometres from central downtown Queenstown. If you wish to stay close by, you can easily secure a room at The Waterfront Wynyard or the Alexandria Bed & Breakfast. How Much is a Hotel Room in Queenstown? Hotels in Queenstown start at AU$73 per night. Prices and availability subject to change. Additional terms may apply.